Casa Environmental services have an exciting opportunity for an experienced asbestos surveyor. We are looking for a P402 qualified operative who has experience working for a UKAS accredited consultancy and is committed to working to the highest industry standards. We require a surveyor who is based in the Bristol area and has the ambition and enthusiasm to help deliver a first-class service to our ever-expanding client base. In recent years Casa Environmental has become one of the leading asbestos consultancies in the South of the UK. 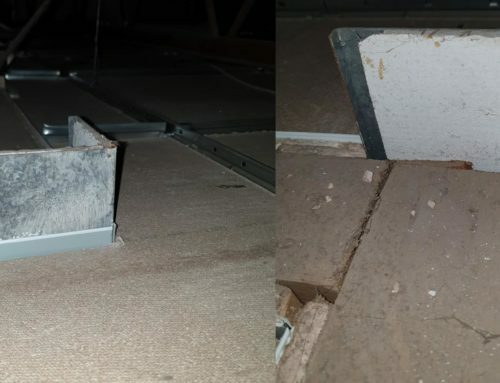 Delivering the highest standards of asbestos surveys to Housing Associations, Local Authorities, Government Departments, The NHS, Major Constructions Companies and many other sectors. 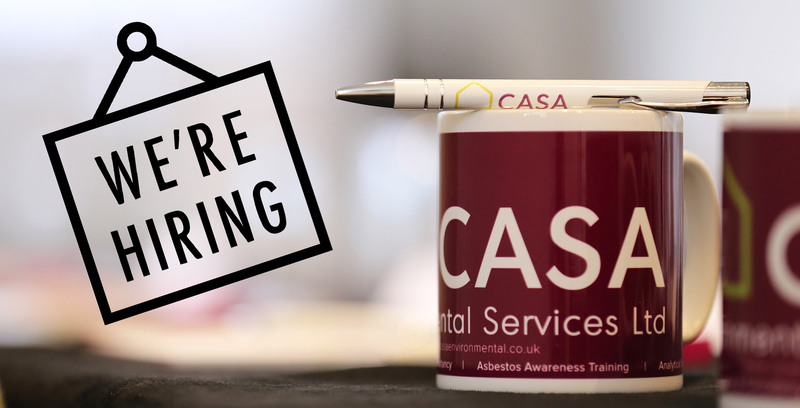 If you would like to be a part of the Casa team, please send your CV to georgevickery@casaenvironmental.co.uk or call 0117 9322323 for more information.